Get your tickets now for Star Wars: The Last Jedi. Tickets may be purchased over the phone by credit card or in person. Come on in and see us, or call 406-995-4478. 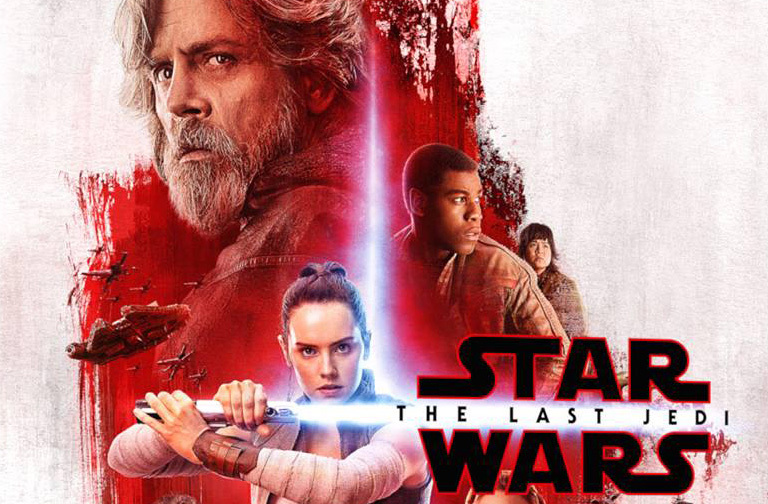 Star Wars: The Last Jedi starts Thursday, December 14th at 7:00pm and then plays Friday, December 15th thru Tuesday, December 19th at 2:45, 4:00, 6:00, 8:00, and 9:15; and Wednesday, December 20th thru Thursday, January 11th at 4:00, 6:00, and 9:15. May the Force be with You.